We all know them. We all see them. And, try as we might, we all can’t ignore them forever. What are they? 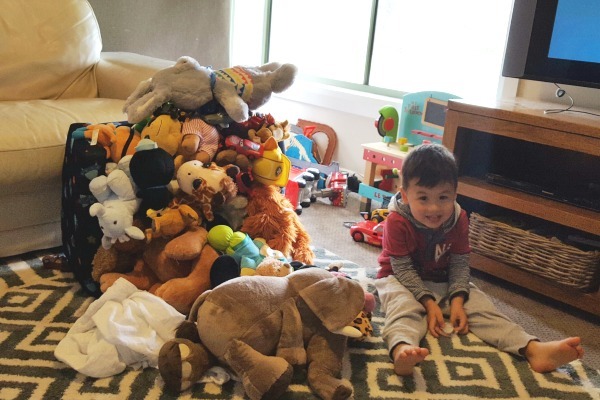 They are the piles of junk, clothing, toys, and random items from around the house that clearly give away the fact that, yes, we are parents. Yes, we do have little human beings living here. And, no, we don’t have a maid. 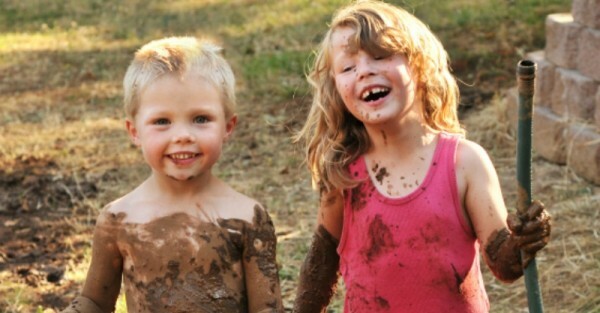 Come and revel in some of our reader submitted messy moments that we all know (and are most likely ignoring right now). 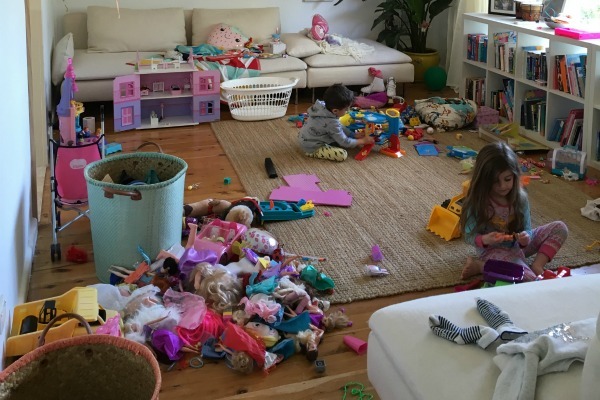 Recently three mums showcased the truth behind perfect parenting photos with their Sham of the Perfect series. 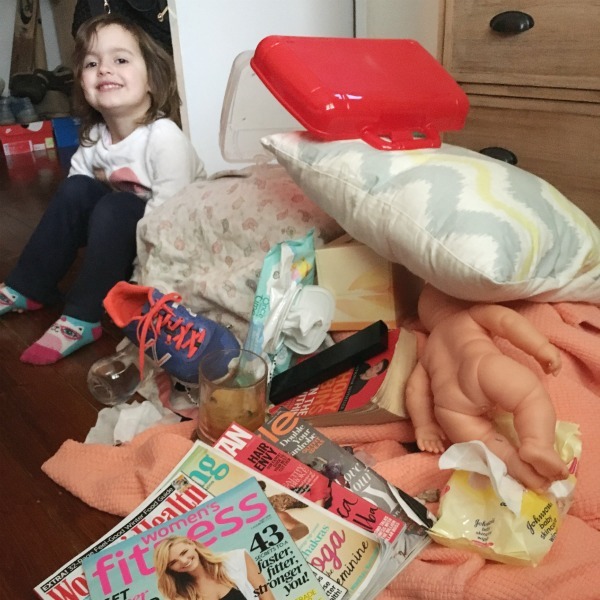 The photos, all submitted by professional photographers and mums, examine real life parenting, mess and all. 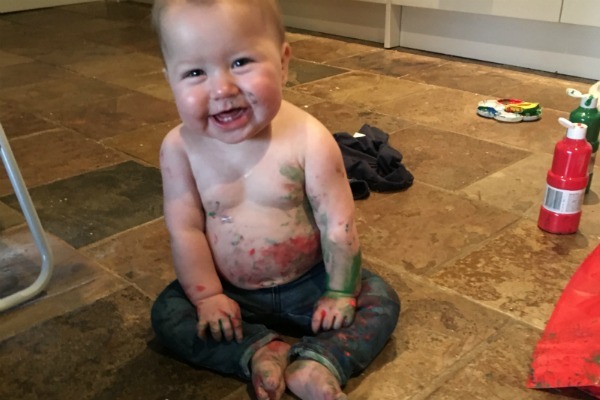 And thus, we asked our readers to submit their messy moments. These, ladies and gentlemen, are the messes that nightmares are made of. 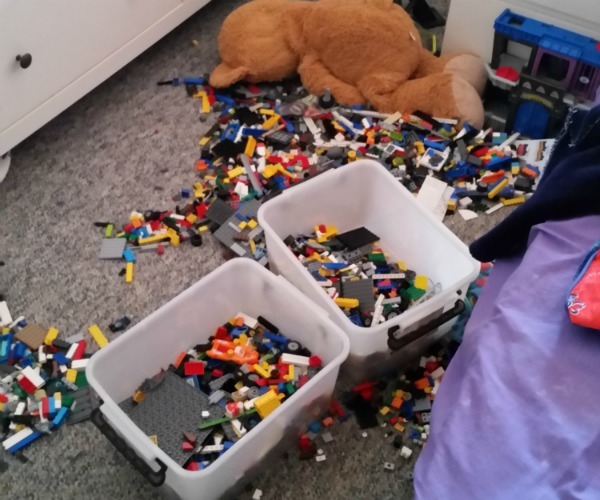 The floor covered in horribly painful Lego bricks. Hardly any of which actually end up in the bins beside the mess. Thanks kids. The giant pile of stuffed animals that may or may not move at night. But definitely gets bigger and bigger every day. 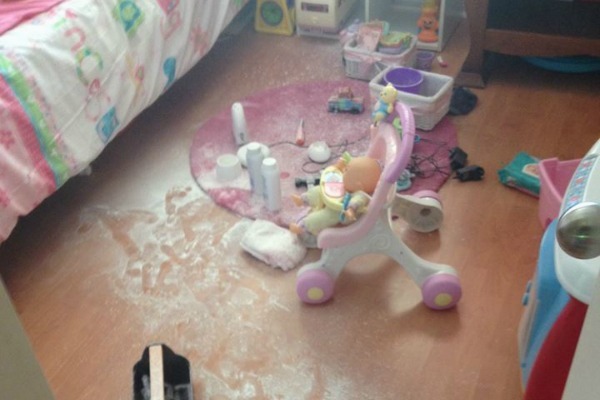 The baby powder all over the floor. Go to the toilet for five minutes. Come back to this. Bonus points if your child also manages to find the nappy cream or permanent Sharpie pens. The “Here’s a bright idea. Let’s paint”. The obstacle course of doom, made of random bits of furniture from every corner of the household. Enter at your own risk. 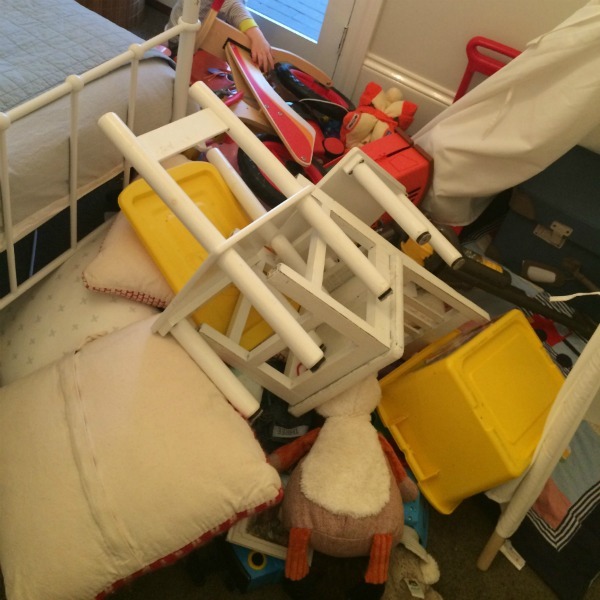 And attempt to put the furniture back when the kids are asleep at your own risk too – nothing wakes a sleeping child up quicker than realising you’re destroying their castle of death while they are tucked in bed. The “anything but Maccas” clearly didn’t register. The laundry pile that never ends. 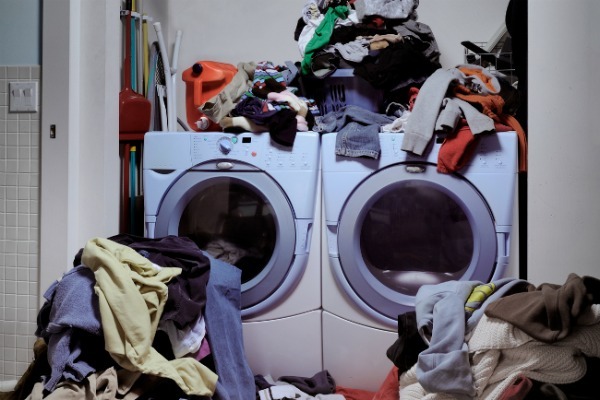 Take a day off washing. And then this happens. Because cleaning this situation up is going to take at least one glass. But, hey, at least the kids are quiet. The mess that makes you simply walk away. 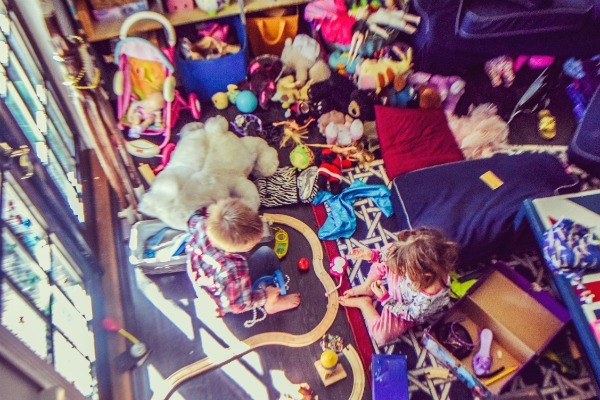 Because it’s easier than sorting through the pile of random junk that your child deemed appropriate to collect. And that’s not all. 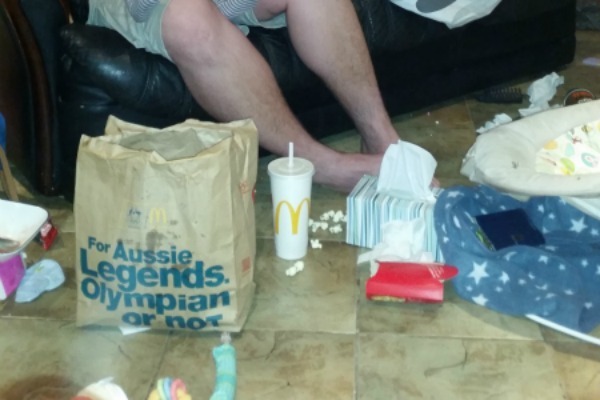 There are plenty more messes we can all relate to including the “trip to the beach results in a ute load of sand being brought back in my child’s nappy” mess, the “more spaghetti on the floor than in my kid’s mouth” mess and, my personal favourite, the “I got hungry and opened every item in the pantry, then poured it on the floor and stepped all over it” mess. But, hey, you know what they say. 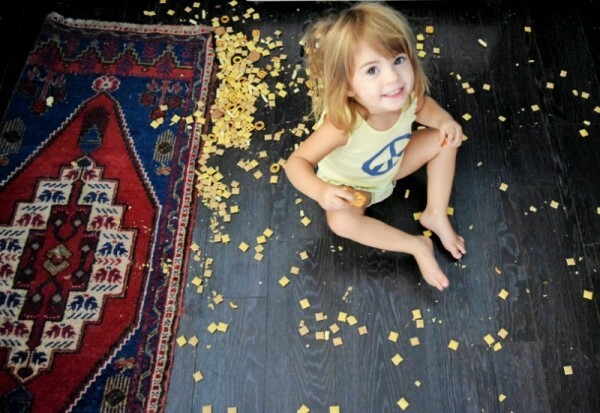 A messy house is a sign that your kids are busy making memories. And memories are not meant to be cleaned up. Or, at least that’s what I keep telling myself. A massive shout out to our readers for letting us into their less-than-perfect homes and sharing their photos. Check out some of our other reader-submitted posts including the best moments in motherhood and real readers’ baby bumps.